Why register on the DC? Registering provides you with a number of advantages. Please click Why Register? above to read what these are in full. Not yet registered, click the REGISTER tab. 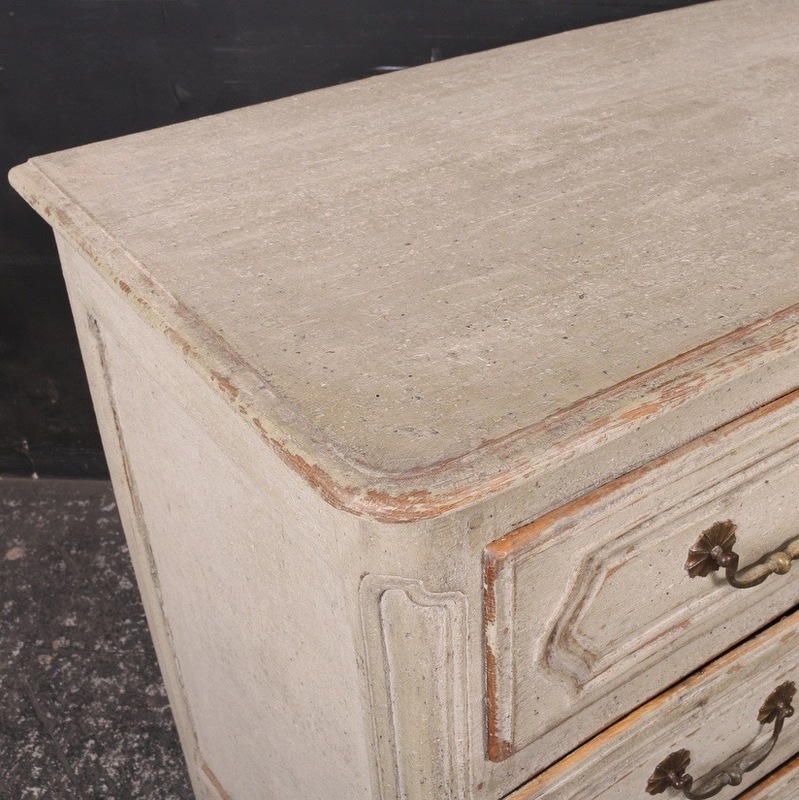 Based in Warwickshire, Arcadia Antiques supply antique and decorative country furniture and carry an extensive stock of antique country pine, original painted furniture and decorative accessories. 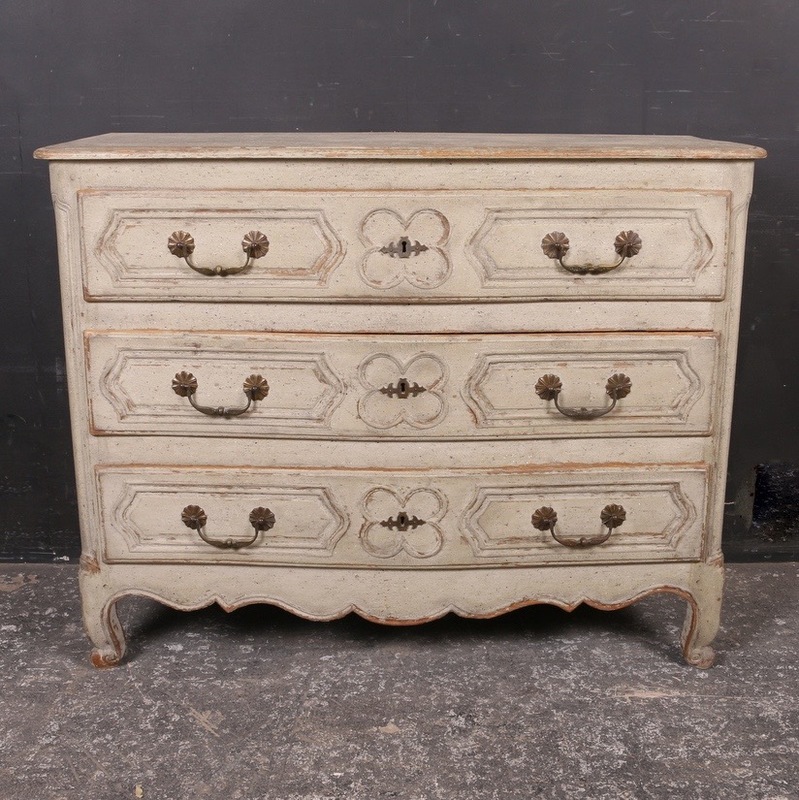 We specialise in original Georgian pine furniture, antique oak furniture, French provincial antique furniture and original painted Swedish Gustavian furniture. We deal with clients all over the world and can assist with shipping and carriage requirements. Clients are welcome to visit by appointment. Jack Harness is the owner of Arcadia Antiques and has been a dealer since 1991 and in that time, has built up a substantial business, servicing many international, as well as domestic clientele. Please complete the form below to request a delivery quote from the Dealer. Please provide full address and type of property. Please complete the form below to tell our Dealers what items you are searching for. Thumbnail pictures from this page will be used as an example. Are you sure you want to remove this dealer from Favourites? You need to register in order to save items. You can register by clicking on the CLIENTS button in the top right of the page. You need to register in order to add to favourites. You MUST confirm with the Dealer prior to going through to PayPal that the item is still available, and what price, including delivery you will pay. Otherwise we cannot guarantee the item has not already been sold and also they will not have a record of your purchase. Once you have confirmed with the Dealer, you can go back in, add the appropriate amounts and click on Buy Now with PayPal. If you decide to purchase without talking to the Dealer, please use the ENQUIRE ABOUT THIS ITEM form to let them know you have paid for the item via PayPal. Thank you, you have successfully joined the mailing list. We are sorry, there has been a problem submitting your request. 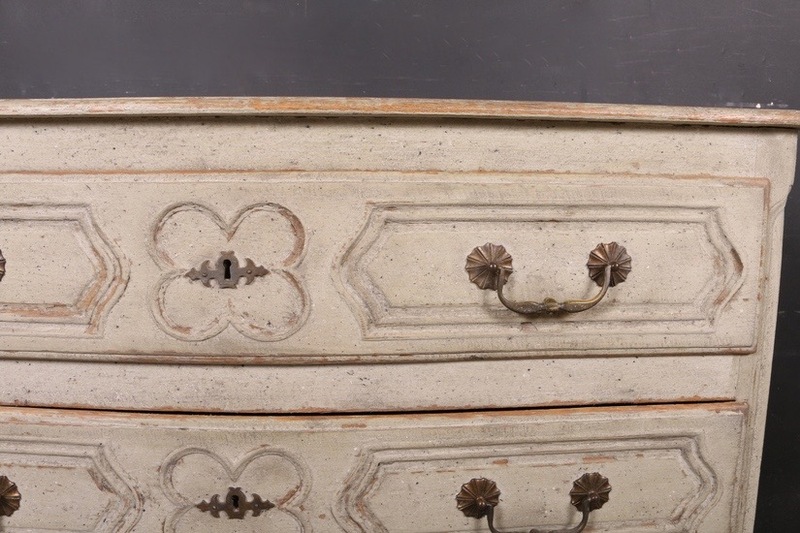 The Decorative Collective is one of the UK and Europe’s top marketplaces to buy and sell antiques online.